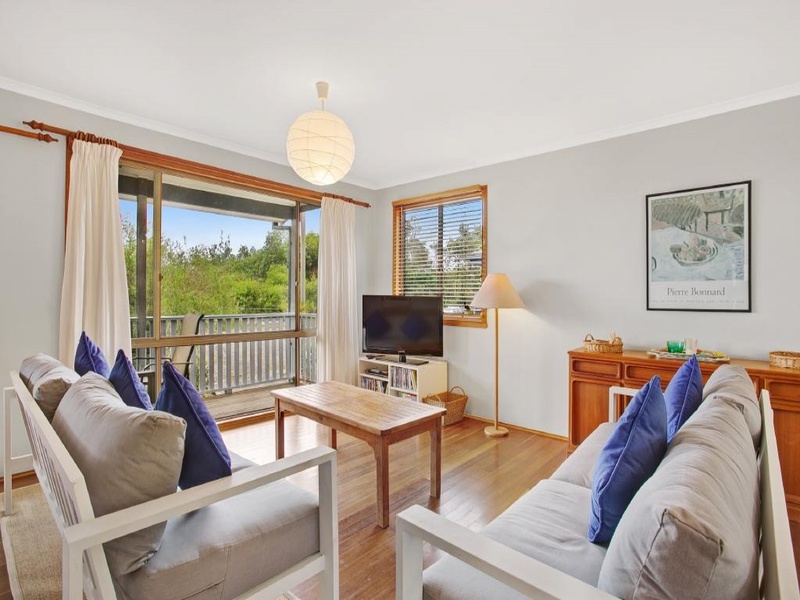 Comfortable four bedroom, two bathroom family beach house located opposite the pristine waters of Jimmys Beach. 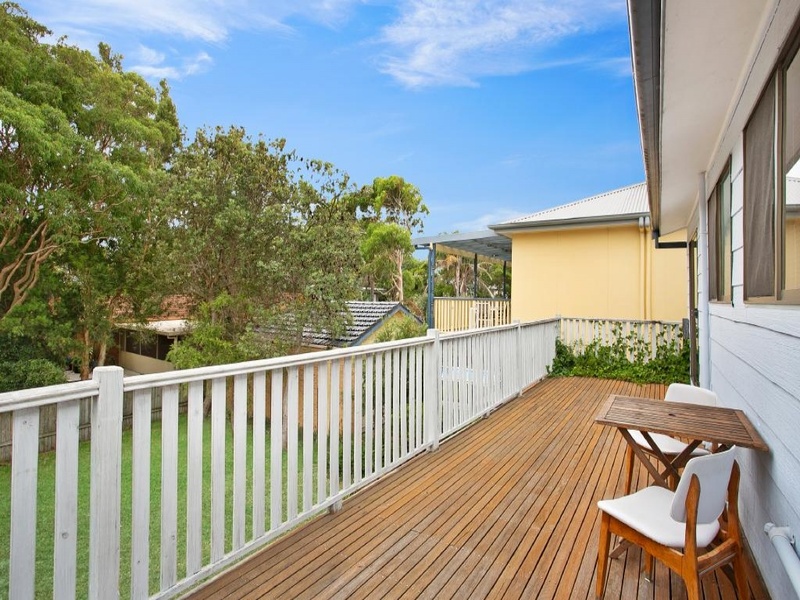 With decks front and rear and a generous lower deck that opens into the backyard, this home will suit an outdoor lifestyle for a large family or group of friends. 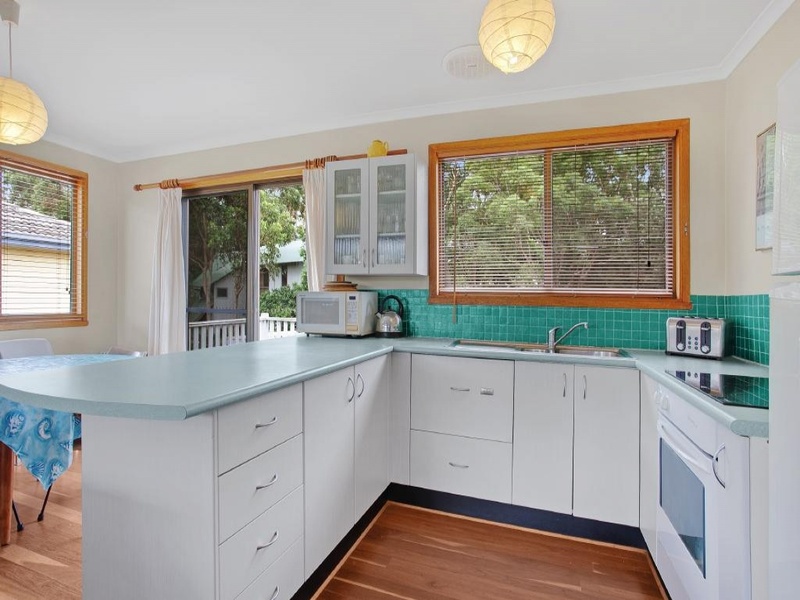 The open plan living area has polished timber floors, kitchen and dining area. 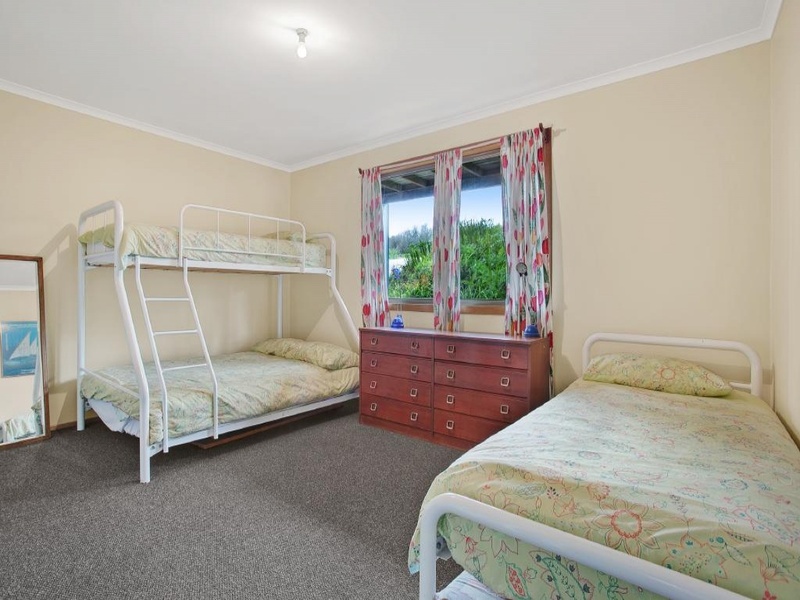 The bedrooms are all generous in size and there are 2 upstairs and 2 down. 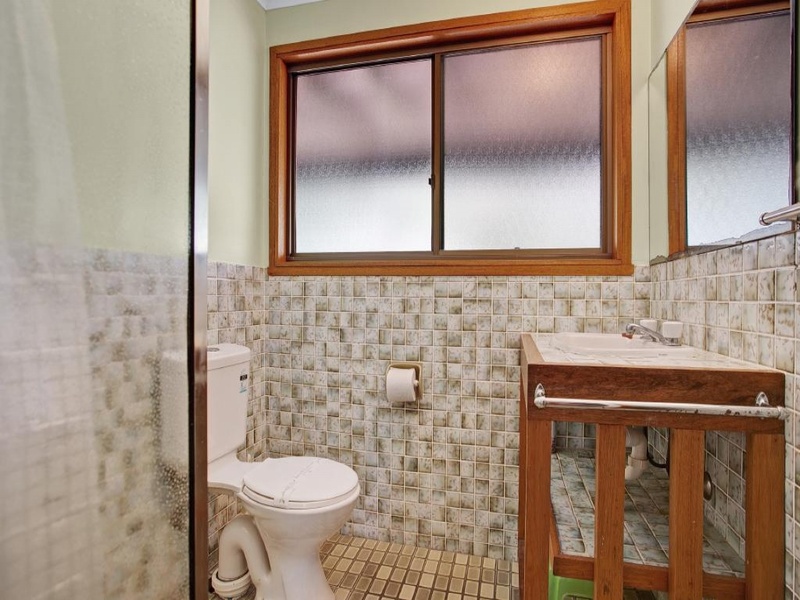 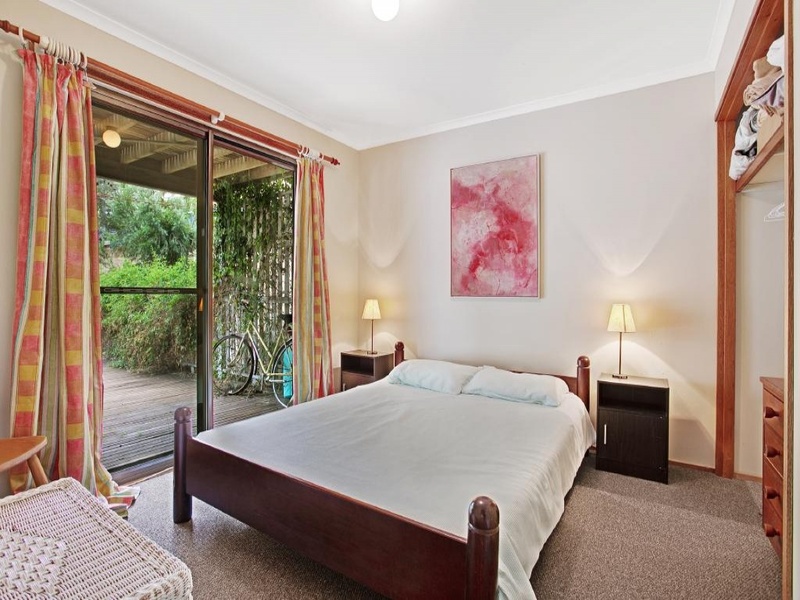 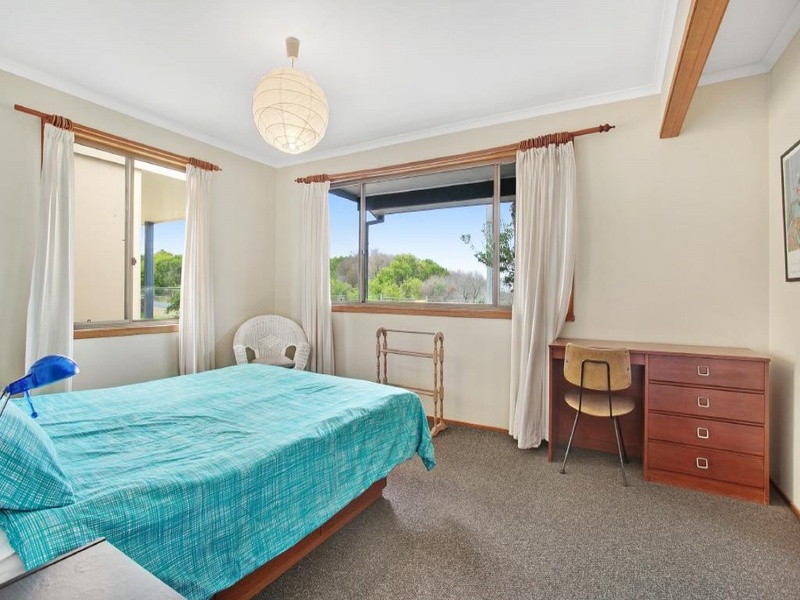 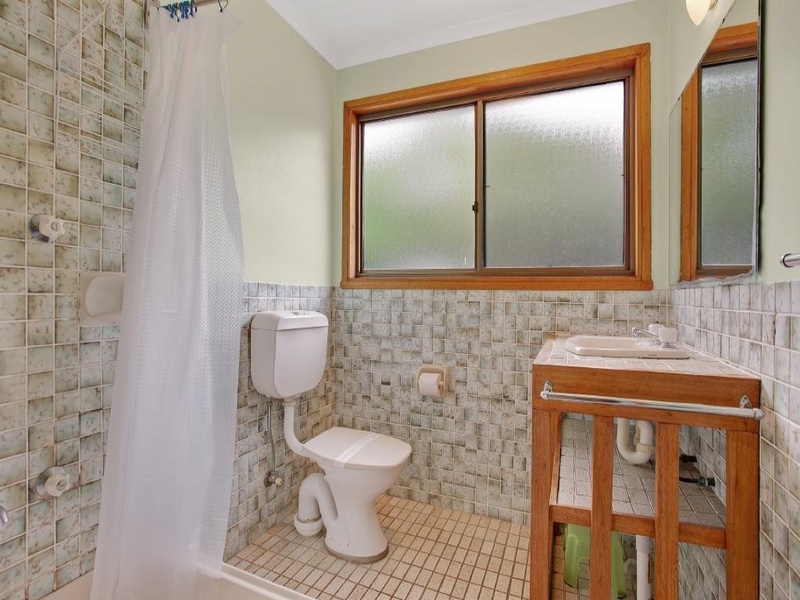 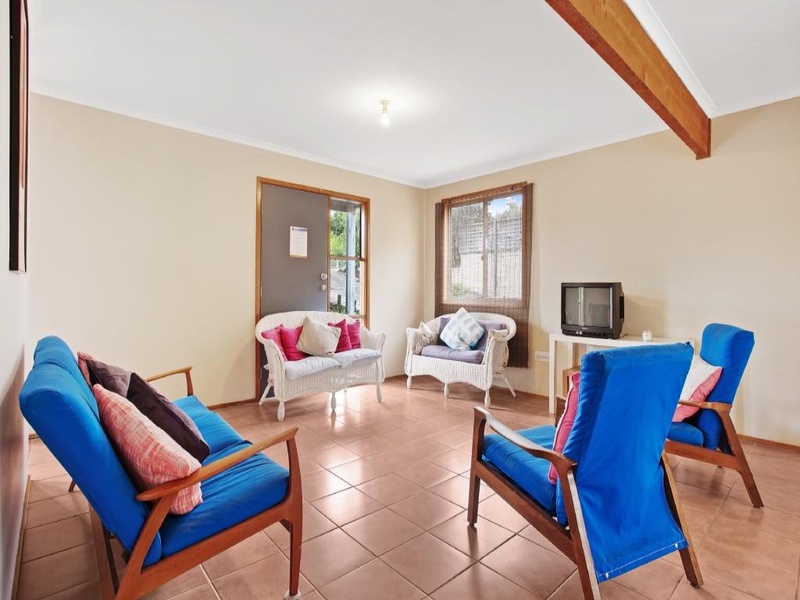 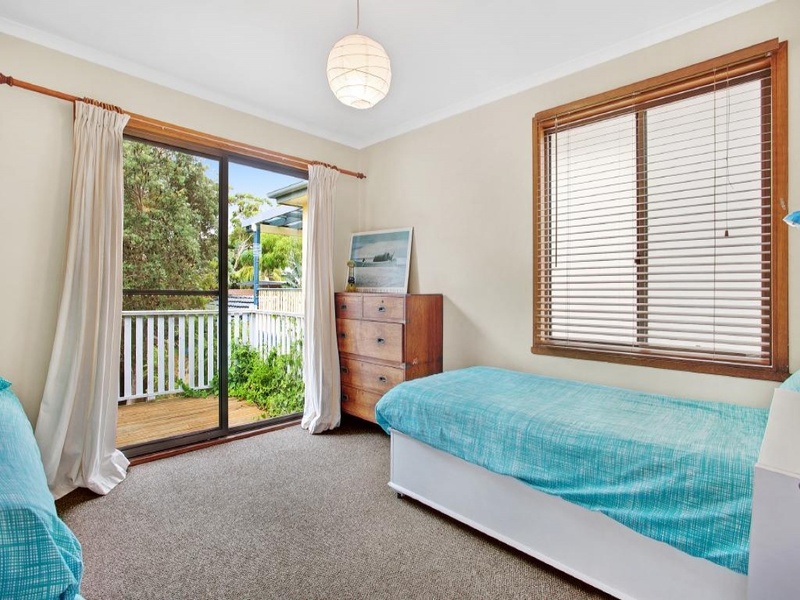 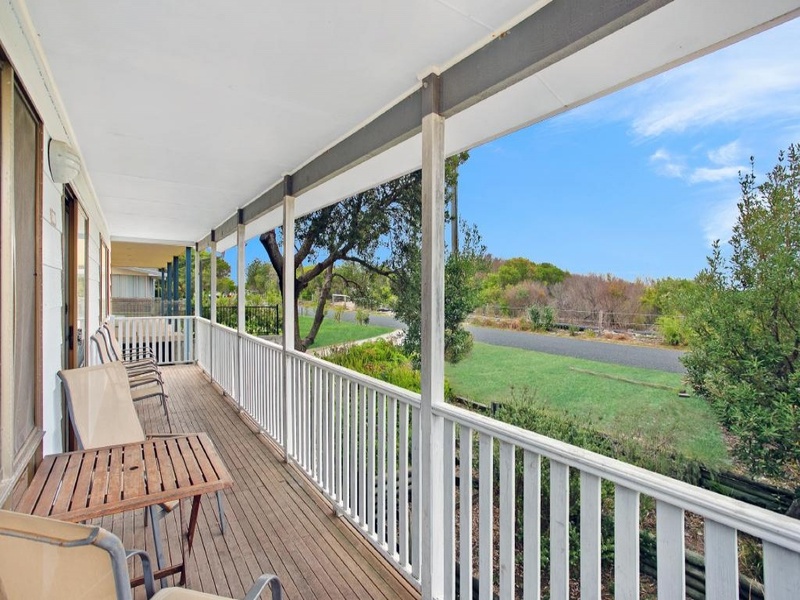 Perfect for 2 families – Inspect now!